GSM Aladdin v2 1.34 and GSM Aladdin v2 1.37 are working free without Aladdin dongle, This tools are working and tested by Asif Kamboh lucky, GSM Aladdin v2 1.37 dongle cracked by "CrackingGsm Team", GSM Aladdin v2 1.34 cracked by "Crack Studio GSM Flasher Team", The android "ADB" mode and Samsung tab features errors are solved in this crack, GSM Aladdin Tool Supported features are listed below! GSM Alladin supported models and Chips AllWinner, HTC, LG/MI, Samsung, Nokia, Huawei, MediaTEK (MTK), Spreadrum (SPD), CoolSand (RDA), MStar, All MTK Mobile Devices FRP Bypass/Reset done GSM Aladdin v2 1.34. 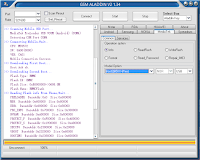 Download GSM Aladdin v2 1.34. Download GSM Aladdin v2 1.37. NOTE! Install MTK (MediaTek) USB drivers in your computer otherwise crack are not working. and write AsImz007 (A and I) Capital. 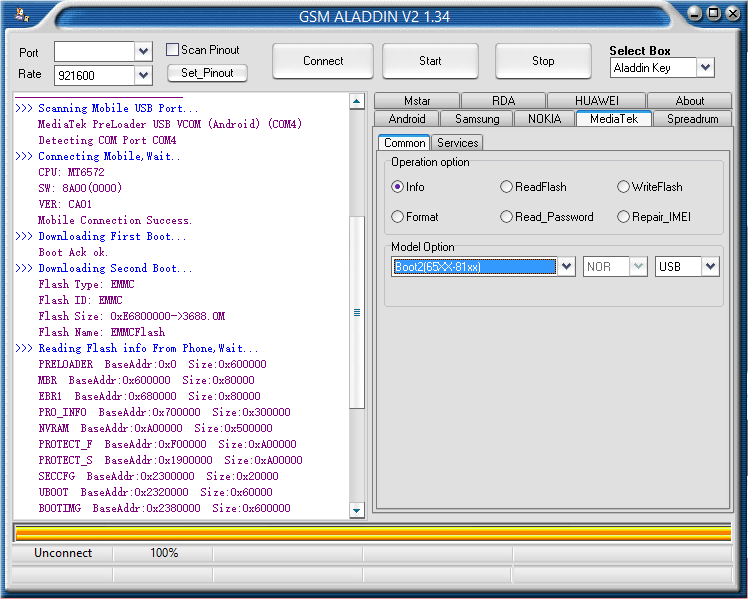 Read or watch "How to Download GSM Crack Tool Loaders without Box Dongles"
GSM Aladdin v2 1.37 Crack Tool Without Box Link is 100% Working. Skip Ad after 5 seconds. Link Updated!, Thanks "Sandes Chandra"
merci beaucoup je parle pas votre langue, mais merci. Avant d'entres dans le site google fait peurs en disant que www.gsmfirmware.tk est un site dangereux, mais c'est faut. Thank You Very Much to Inform Me...!! !